Lying at the intersection of a chamber music ensemble, rock band, and art project, Mikael Darmanie (Piano), Ju Young Lee (Cello), and Josh Henderson (Violin) are pushing the boundaries of music consumption through inter- disciplinary collaborations and eclectic programming that includes electrifying original material, dynamic interpretations of popular music, improvisation, and unique takes on classical repertoire. 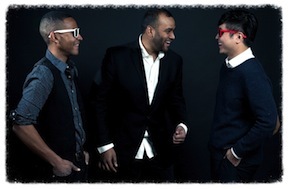 Whether performing in a nightclub, gallery space or concert hall, Warp Trio is transporting audiences to the next level of concert experience. 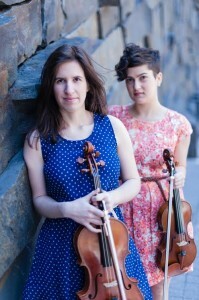 The violin/viola duo, andPlay, continues to push the boundaries of the traditional string duo with this eclectic program of music from up and coming composers. Collaborations with New York-based composers Kevin Baldwin, Ian Ng, and John Rot, have led to three new premieres that vary in their exploration of textural, rhythmic, and timbral possibilities. Also on the program are works by Matt Frey and Stefano Gervasoni that further enhance the playful and creative approach to sound that andPlay brings to every performance. The RighteousGirls continually expand their vocabulary through ongoing commissioning projects and collaborations, inviting some of today’s most prominent composers and artists to create genre-blurring new music. On this program, RighteousGIRLS feature a collection of rhythmically driven compositions integrating improvisation, electronics, and percussion. 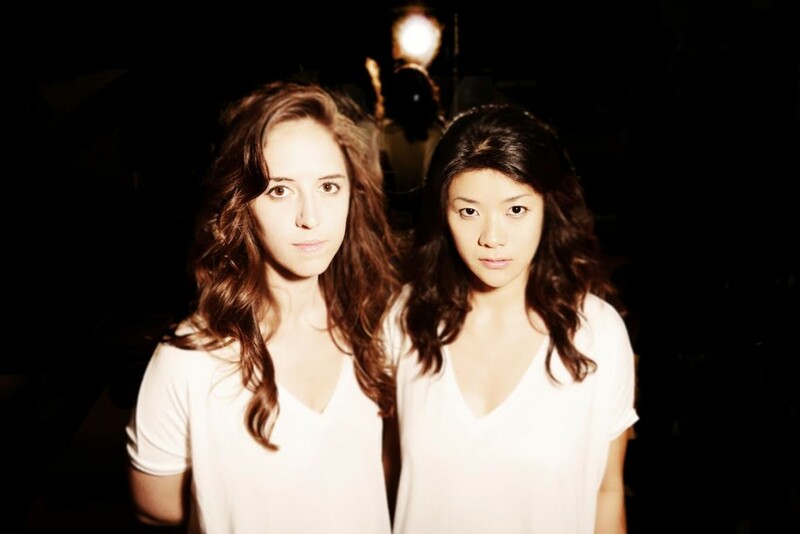 The use of odd time signatures, nonconventional form, and extended techniques illustrates not only these composers, but the RighteousGIRLS ability to meld the lustrous timbres of the flute and piano in the most percussive and unconventional ways.